Jakob Haq from thesoundtestroom has just demoed his MIDI rig, which, includes our MIDI Splitter. 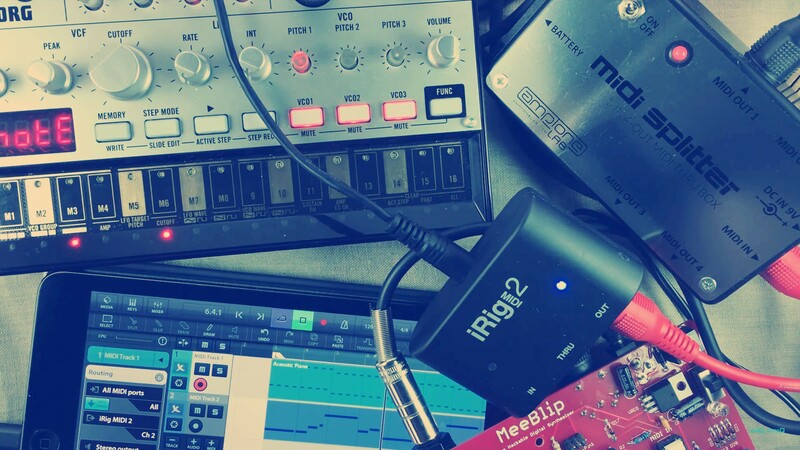 Jakob uses MIDI Splitter alongside his iRig MIDI 2, Volca Bass, MeeBlip and iPad running Cubasis. Below you can find Jakob’s demo and review videos. Make sure you check out Jakob’s YouTube channel – Jakob Haq channel.